Vodafone is another telecom in Cameroon. Vodafone cameroon will provide internet services and other hi-tech services needed to enhance internet connectivity and browsing experience. 2. MTN Cameroon and Orange Anounced 4G services, What does this mean? This made us to conclude that the 4G news by MTN AND Orange had been the most exciting in 2016 just like the 3G in 2015 by Nexttel. It is another exciting moment in Cameroon's telecom market. With consumers celebrating the existing telecom companies are strengthening their marketing strategies to maintain existing customers. Like in any country, new companies will always have something that will benefit local businesses or individuals. Today, we are going to see some of the things that Cameroonians will enjoy as a result of the coming of Vodafone Cameroon. Online and mobile payments are becoming popular in Cameroon. Companies like Monet bill, afrik pay and others will experience a new trend in business as Vodafone subscribers will be needing their services. This will equally permit home based payment startups to compete with other payment gateways and companies like bill desk, Mobikwik, M-pessa, paytm.com and others that are known for paying Vodafone bills. Vodafone services and products are available online and Offline. Cameroonians will be able to buy Vodafone airtime online, check out new opportunities of Afrimax-Vodafone website, search latest offers; search cheap internet bundles form Vodafone among others. This will keep the online activities booming. Many news websites and blogs today are taking about Vodafone. More news and updates will be coming from your favorite website about Vodafone Cameroon as the company carry out its activities. Online careers will equally be available. With the wholesale telecommunication services of Vodafone, Other companies can offer internet, voice and messaging services if they make a deal with Vodafone. Thanks to the carrier service. Unlike the big companies like Nexttel, Orange and MTN that offer mostly client solution, Vodafone support small companies with telecom offers and solutions . For a long time, i had been admiring the Smart t series of Vodafone. It has all about Samsung series (S5,S6,S7 etc). Consumers will have a choice on which series to go for i.e Vodafone smart platinum, ultra 7,mini 7,Prime 7 first7 or any . This is the time to have it on Cameroon soils. 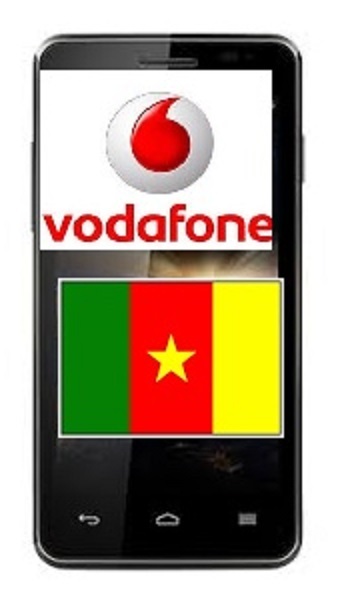 We have Vodafone Cameroon and will probably have Vodafone phones with little or no stress. Huawei, Itel and Tecno phones will have to compete with the products of the new telecom companies which might lead to reduced prices for phones in Cameroon. We will benefit from both 4G internet services and products. Every company will need workers. The coming of Vodafone Cameroon will contribute in solving the problem of unemployment in Cameroon in the same way other companies are doing. Job opportnuities will be availble in tech,accounting,computer sciences,marketing,security and other fields. -promotional prices for Vodafone phone in Cameroon. -cheap internet devices such as Wi-Fi modems,Mi-Fi modems and others. 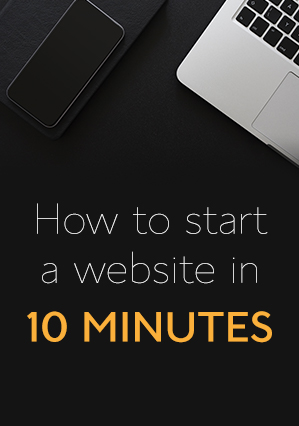 You can get started now. People will need Vodafone internet services. During this pre-launch period, Cameroonians who refer their friends will benefit from 500 Mb free for every purchase they will make. So if you like free internet then you can save 500 FCFA by simply refering your friends. You are required to invite just three friends to benefit from ''Njoh'' internet from Vodafone. What else do you think Cameroonians will benefit from Vodafone Cameroon? these are the wonderful features for vodafone users. thanks for sharing it.